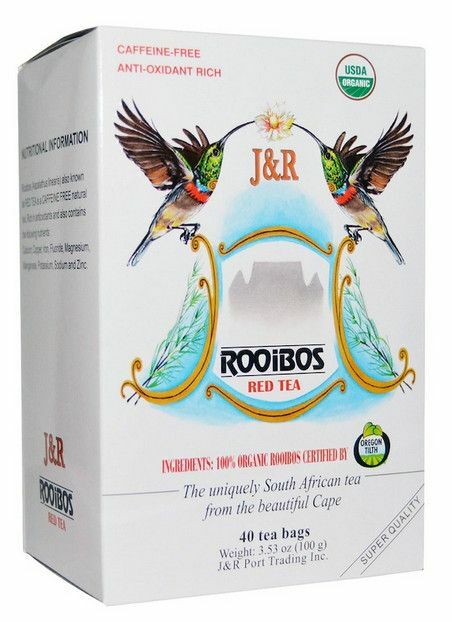 Rooibos, also known as Red Tea, is a caffeine free natural tea, rich in antioxidants and also contains the following nutrients: Calcium, Copper, Iron, Fluoride, Magnesium, Manganese, Potassium, Sodium and Zinc. 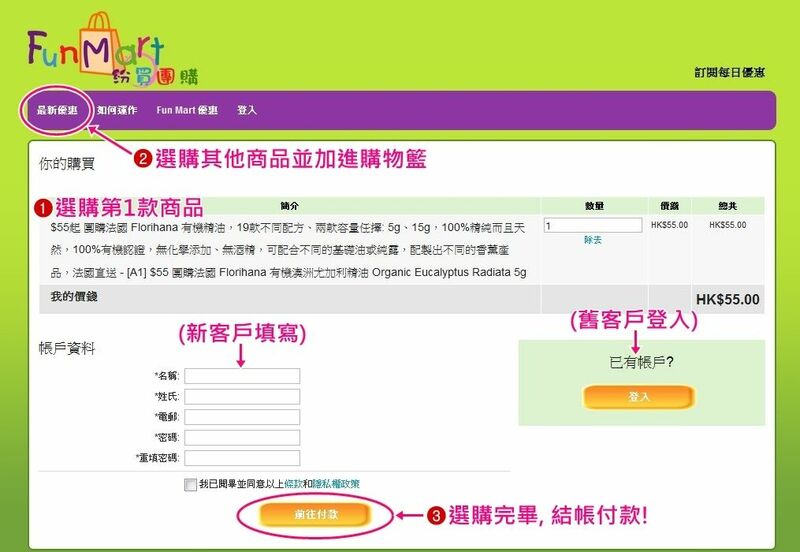 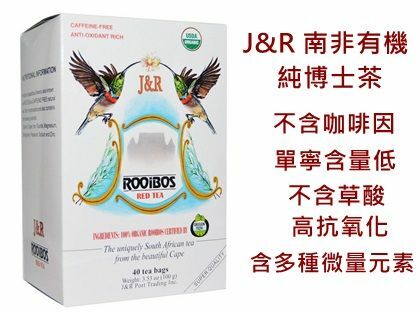 Regular method: To enjoy the mild and aromatic taste of this unique tea, place one tea bag or one teaspoon of tea into a cup of boiling water and allow to steep for 3 to 5 minutes. 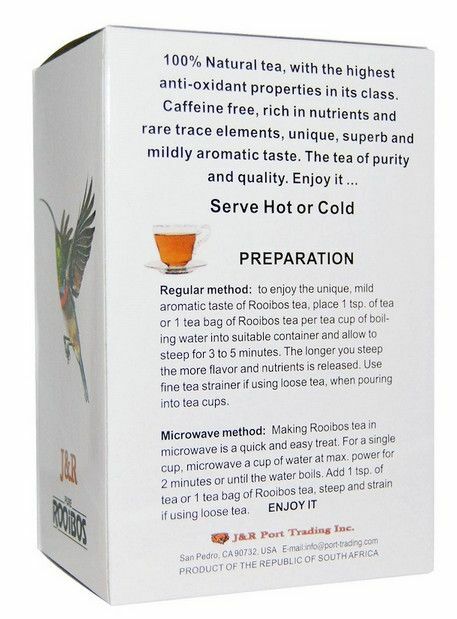 Strain before drinking, if using loose tea. 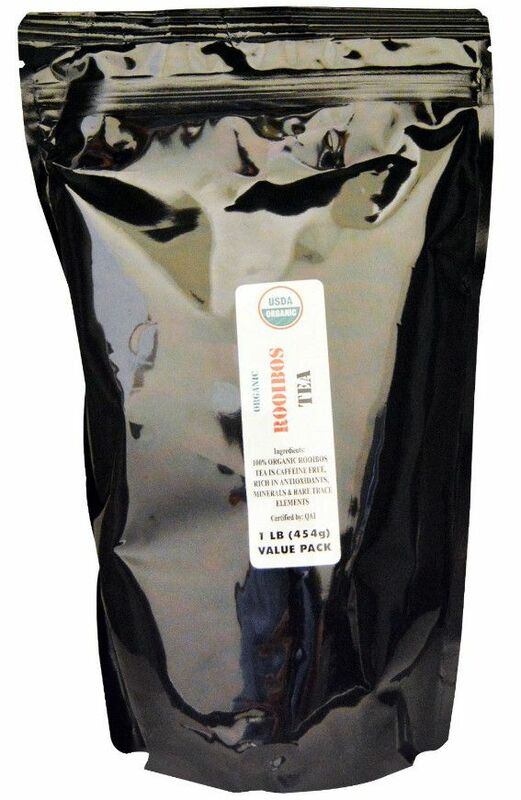 The longer you steep, the more flavor and nutrients are released.